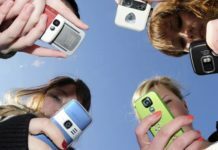 Today, we are living in the age of smartphones where it’s easy to get touchscreen phones but hard to find high-end featured phone[keypad phone without touchscreen]. In the current times, communicating through texts has become very frequent. Android today has become the leading OS in the world market overtaking the likes of Symbian and iOS. Android has various features built within which separates it from the other OS in the market. Android is owned by Google, it is capturing the world market like a storm in a short span of time. Today, a person owning an Android phone earns a certain respect on account of his/her mobile OS. Such is the power of Android. What is unique about the Android OS is that it’s always developing in every sector. The Play Store, on an average has more than thousands of new applications every day. 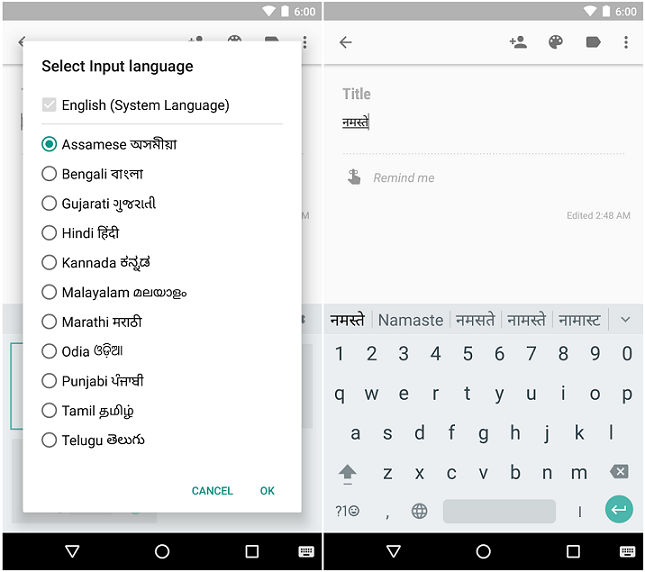 Android has launched an application for typing texts in Hindi. The working of this application is similar to third party keyboards on Android. The process is extremely simple, one just has to download the application and enable it from the language and input option in the phone settings (tried in Sony Xperia S). The application is compatible with all Android phones whose version is beyond 2.2. The application currently offers two types of input mode viz. transliteration and Hindi keyboard mode. It also has the option of predictive text included. 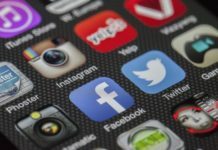 In addition to this, the application also offers a proper Hindi keyboard with vowels and consonants, which can be easily accessed by toggling the globe button on the keyboard. It also includes word completion and automatic correction. This makes the task of typing in Hindi extremely easy. Thus, the application is easy to use and has multiple benefits. Thus, from the above mentioned points it is clear that the application is easy to use and is extremely useful as in this as the only thing one has to do is download the Hindi input application available on the Android Play Store. Another good thing about the application is that it does not charge you in any way i.e. the application is available for free on the store. 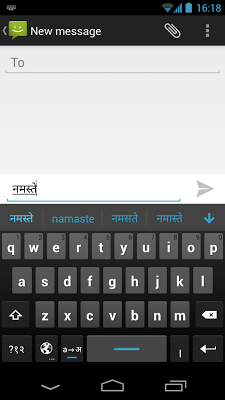 Once you have installed it, you can start typing in Hindi and communicate with people around the world. 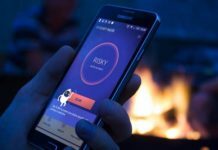 The application is getting a nice positive response in the current times. With Hindi input, Android just got popular in over 50 new countries.